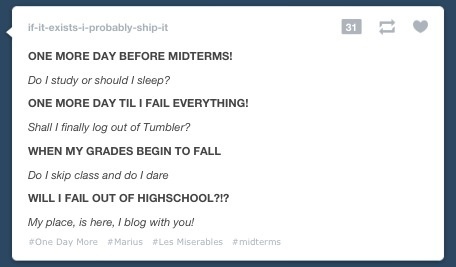 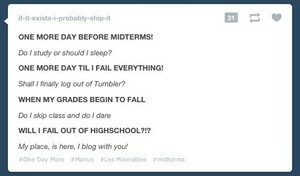 this is just way too funnyxD. . Wallpaper and background images in the Les Miserables club tagged: les miserables funny.